This is an incorrect answer although almost half of the people surveyed said exactly the same. Encouragingly 44% of the people surveyed exercised more since they were diagnosed with cancer so don’t wait until you get unwell to change your lifestyle. 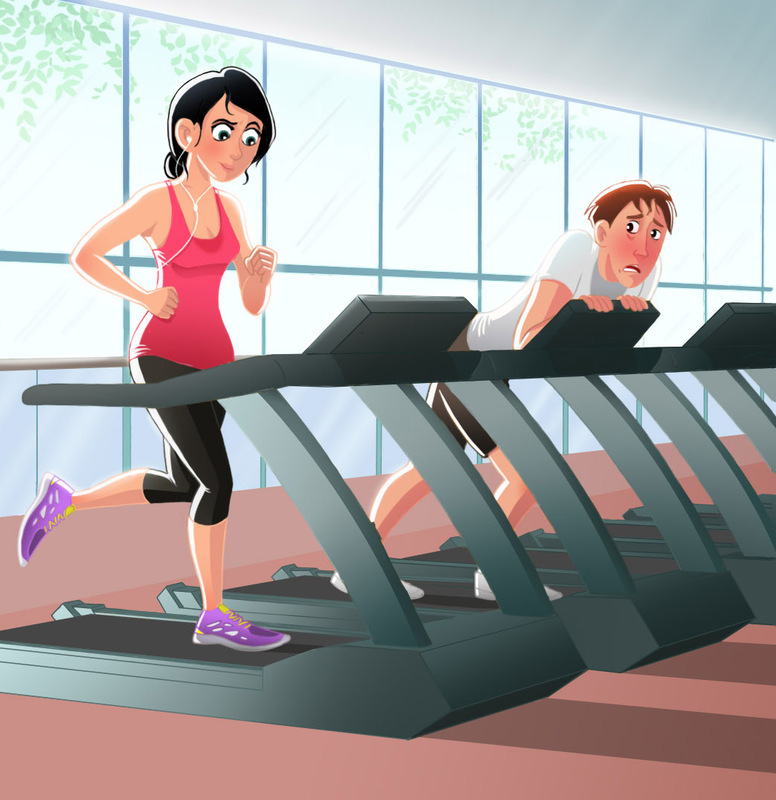 Again…encouragingly 75% of people surveyed wanted to exercise more. 30 mins/5 days per week is the minimum recommended amount. It does not have to be vigorous exercise daily. Any exercise that increases your heart rate and makes you slightly out of puff is beneficial and should be sustained for at least 30 minutes if possible. 30mins/5 days per week is the minimum recommended amount of exercise for cancer prevention. It does not have to be vigorous exercise daily. Any exercise that increases your heart rate and makes you slightly out of puff is beneficial and should be sustained for at least 30 minutes if possible. How much exercise do you need to do to prevent cancer?